The break is on and a fan favourite looks set to return! 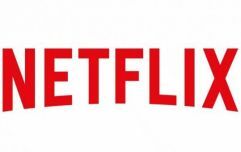 A few months ago, Fox Entertainment President Michael Thorn confirmed that Prison Break will be returning in "a new iteration." 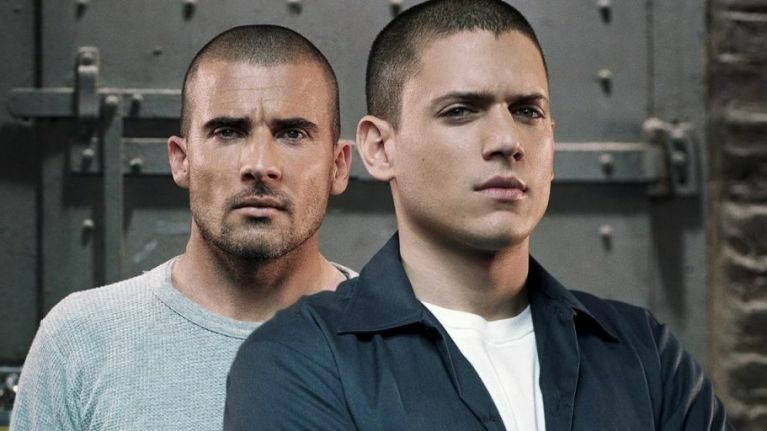 Well, we're delighted to say that the script is currently being written by Prison Break creator Paul T Scheuring and he's teasing the return of a fan favourite. Do we have any fans of William Fichtner character Mahone? Well, he might be coming back! Regarding the casting for Season 6, Thorn expects both Dominic Purcell and Wentworth Miller to be involved with any new take on Prison Break. Given the fact that Miller recently said that he won't be returning to play Captain Cold in The CW's Legends of Tomorrow and the Flash universe, it's looking very likely that he'll be involved with this reboot. In fact, Miller has rarely shied away from talking about a potential sixth season. In a previous interview with EW, he said: "I wouldn't rule it out. I feel like there's more story there and now we're talking about multiple generations. There are a lot of different directions that we could go, but I'm not in favour of exploring any of that unless there's something awesome that we can sink our teeth into." The fifth season of Prison Break aired for nine episodes beginning last April and it ended with Michael receiving full immunity for the crimes he committed.